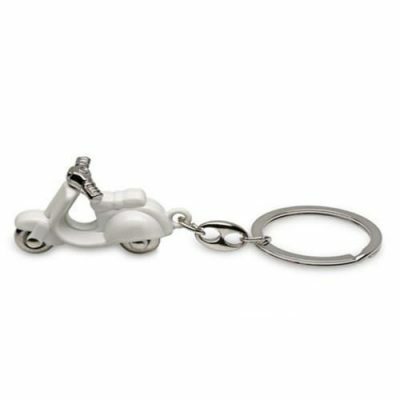 This fantastic looking calendar is part of an attractive and exclusive range of perpetual calendars produced using Vespa imagery. 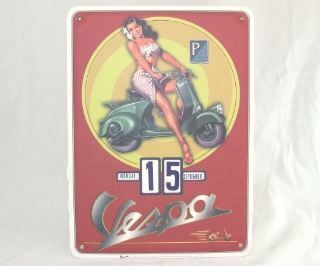 Using images from the classic Vespa Advertisements, the calendar is made of high quality cardboard in which the month and date are adjustable by rotating cardboard wheels. This is both an attractive and useful way to decorate a room.